Licensed and insured in Westchester and Putnam Counties, NY. Personal checks & credit cards accepted. 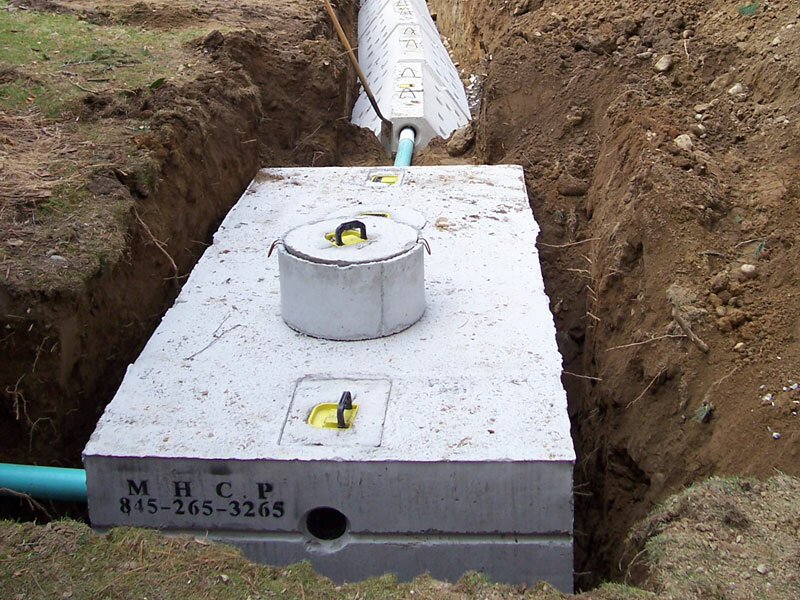 Licensed in Westchester and Putnam counties to install and repair septic systems. 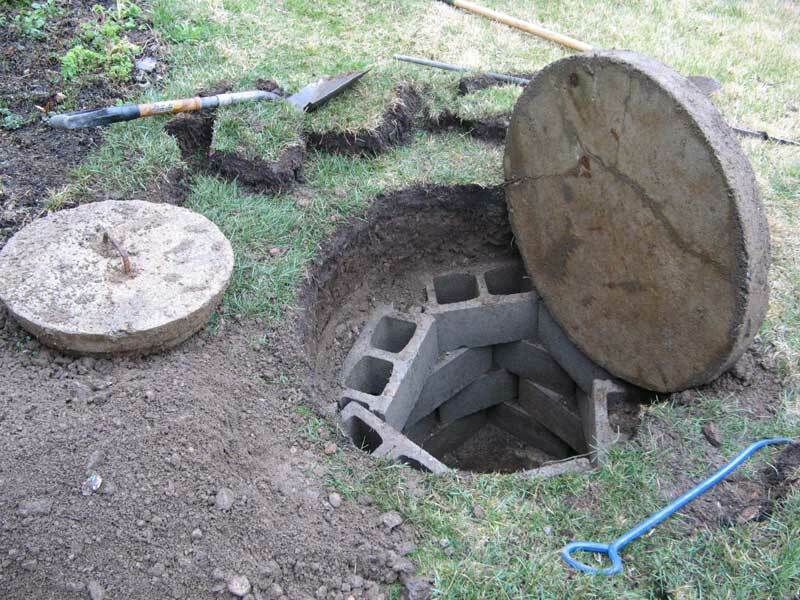 Septic inspections for the home buyer and seller. 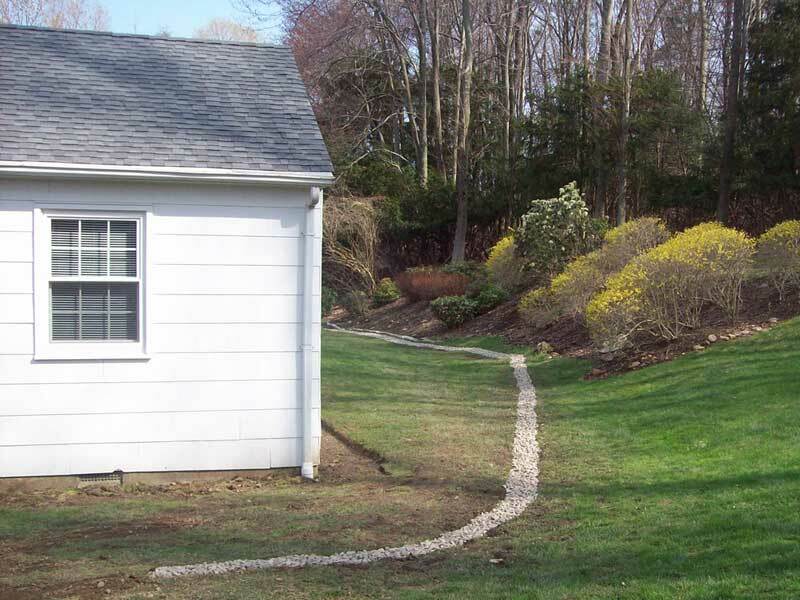 Drainage systems that eliminate excessive moisture from your home and yard.